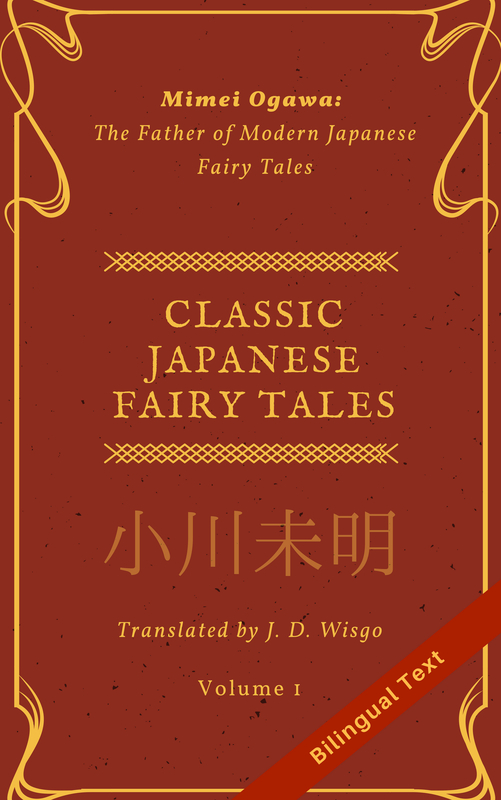 Although I frequently have ideas for blog posts, I’ve been mostly staying away from blogging as to focus my energy on my latest translation project (hoping to get something out in a few weeks). However, Yeti from Shosetsu Ninja was one of the people who has been assisting me proofreading some of the stories for my translation project (including a comparison against the original Japanese text), so I decided to return the favor and help him with his latest project. It’s a story about two crooks called “Five Minutes Won’t Cut It” by Kisaragi Shinichi. You can see the first chapter here, which he just posted. I have also assisted with the chapter after that, and am planning on assisting with subsequent chapters, given I have the time. I haven’t read the story to the end so I can’t comment on it as a whole, but the first two chapters are a good start.